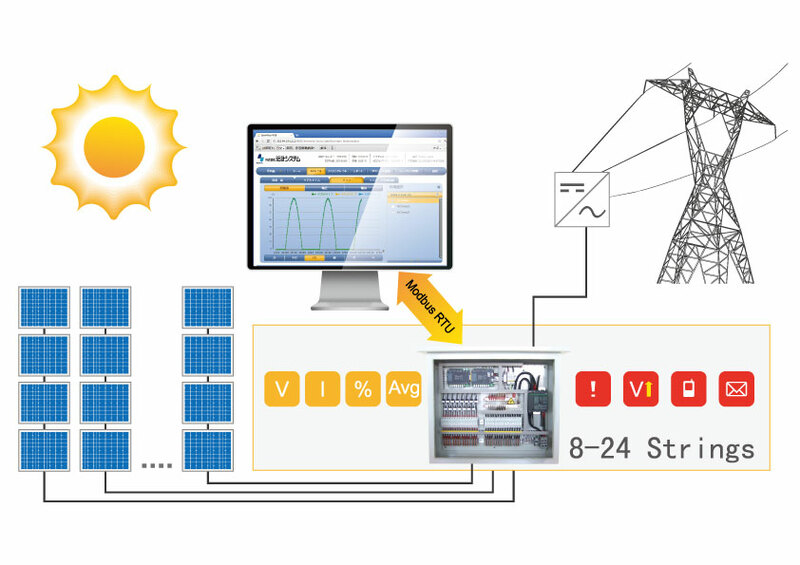 The complete Solar Array Box solution for extra strong protection with integrated string performance analysis, We offer flexible combinations of options such as number of strings, dimensions, ratings and materials are all customizable. Extra strong stainless steel IP65 enclosure for the most harsh environments. 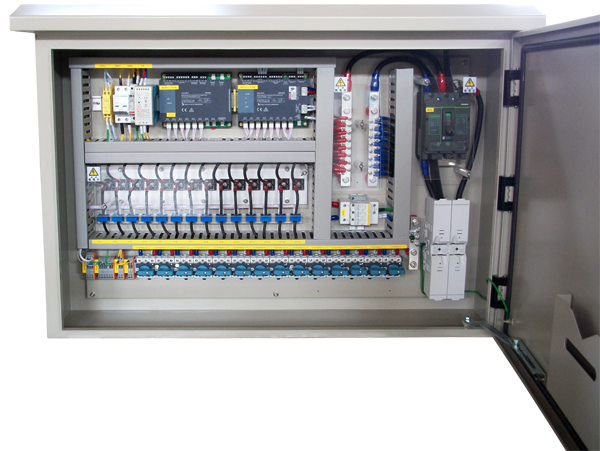 IEC61439 Certification and testing reports upon request.